The first thing that hits you when you hear this song is that afrobeat flavor. It's hard to miss. 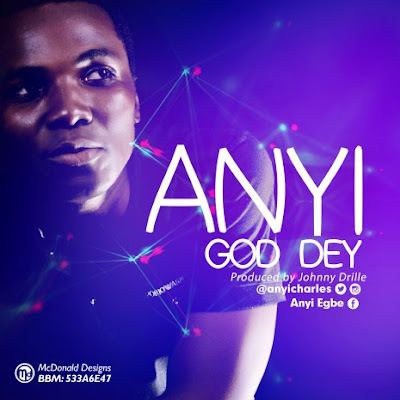 And in this song, Ifeanyichukwu "Anyi" Egbe reminds us that we serve a living God. Let this song remind you of God's faithfulness this week. The song was produced by Johnny Drille. 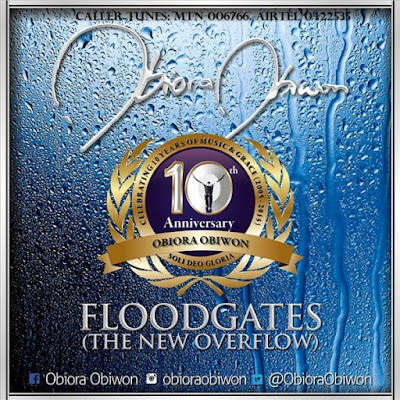 Floodgates (The New OverFlow) was released in June 2015 as part of Obiwon's forthcoming album. It also commemorates his 10th year in the Nigerian music industry. What makes this song particularly special for me is that it samples, and in fact, incorporates a classical song that is dear to me: Lift Up Your Heads by George Frideric Handel (part of Handel's Messiah). The lyrics of that song are taken from Psalm 24. (1) it's like the artiste is having a heartfelt conversation with God and lets us listen to it; and (2) the beautiful blend and balance between the artiste's strong vocals and the instruments (especially the piano). 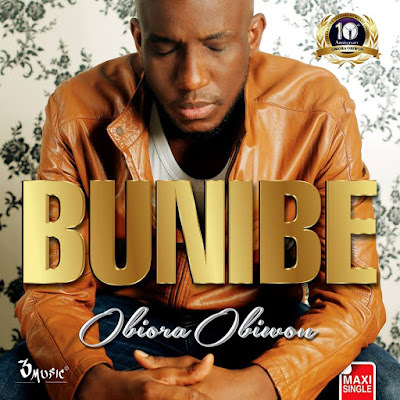 It was produced by Wole Oni. 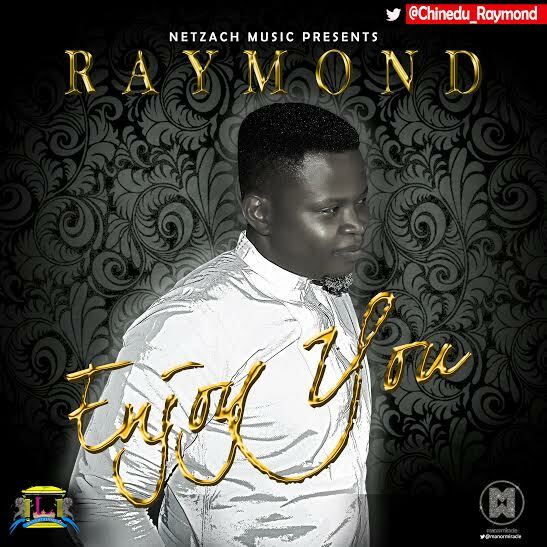 Feeling You incorporates a popular (and might I add, "classic") Nigerian praise and worship song. Sounds familiar, ba? Well, in this song, Psalmos and Kenny K'ore describe the tangible presence of God and declare that they are not ashamed of the gospel of Jesus Christ.